ExceleRate Illinois exists to ensure that your family has access to high-quality child care programs. Through a statewide quality improvement and recognition program, early learning providers are encouraged to continually make quality a priority every day. Licensed Circle of Quality: program meets state licensing standards for quality. It is the foundation for quality. Bronze Circle of Quality: program has completed ExceleRate Illinois trainings, have met qualifications and are engaged in continuous quality improvement. Silver Circle of Quality: Silver Circle programs meet or go beyond quality standards in three areas: learning environment and teaching quality; administrative standards; and training & education. Programs are actively engaged in continuous quality improvement. Gold Circle of Quality: Gold Circle programs have met the highest quality standards in three areas: learning environment and teaching quality; administrative standards; and training & education. Programs are actively engaged in continuous quality improvement. You can use the ExceleRate Illinois website to search for early learning programs with their Circle of Quality designation by clicking here. 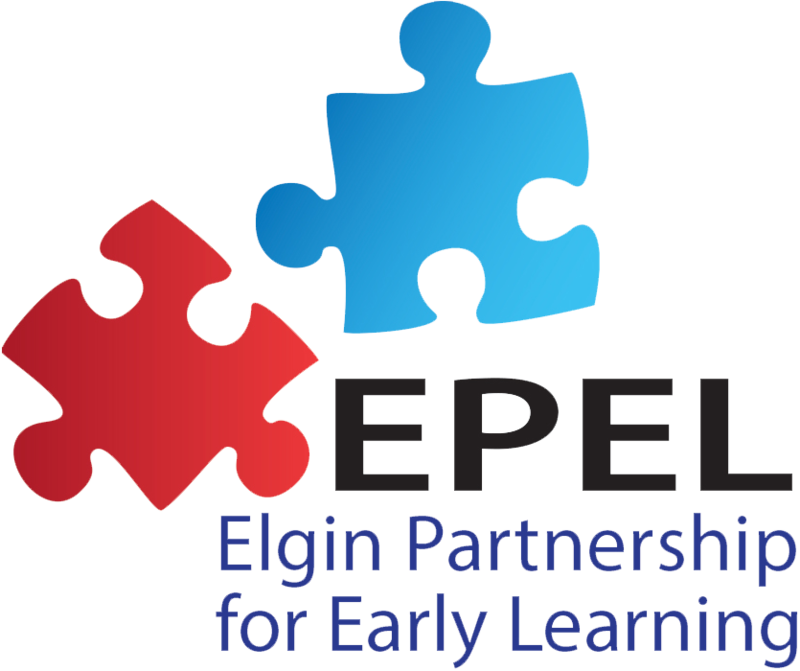 © 2019 Elgin Partnership for Early Learning. All Rights Reserved.